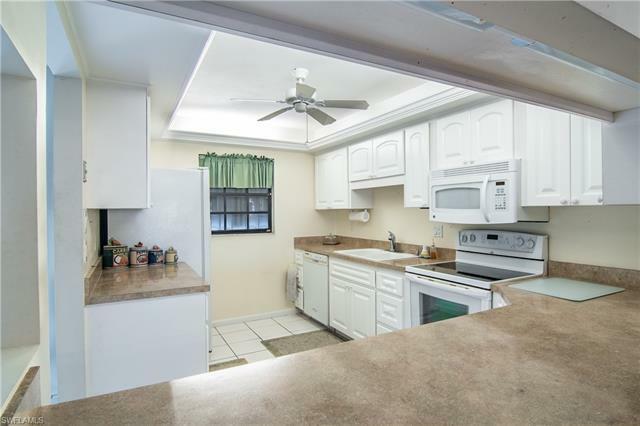 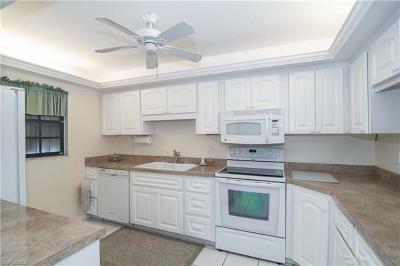 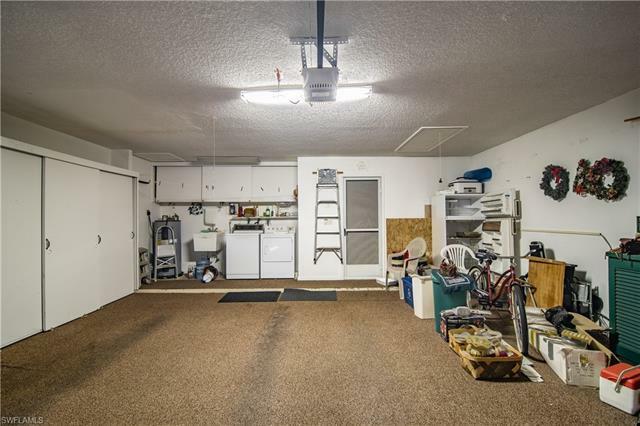 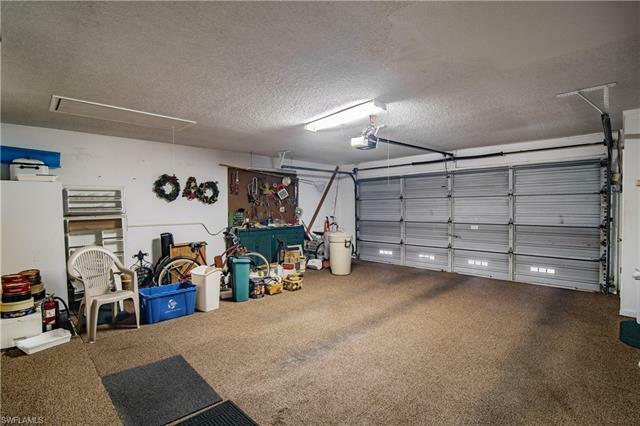 2 bedroom + Den, 2.5 bath, 2 car garage villa in excellent condition. 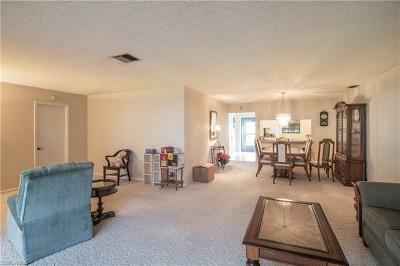 Great room floor plan perfect for entertaining, kitchen with breakfast bar. 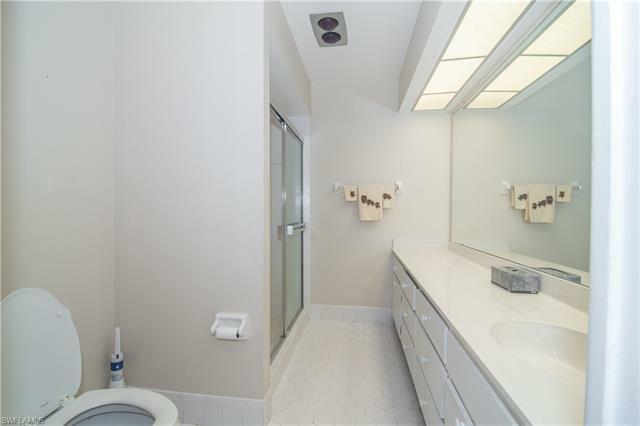 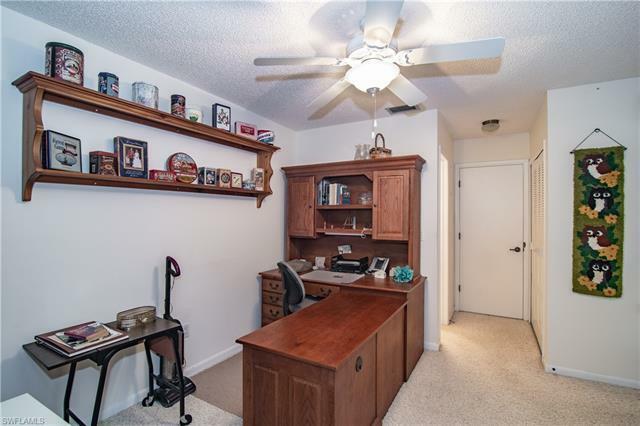 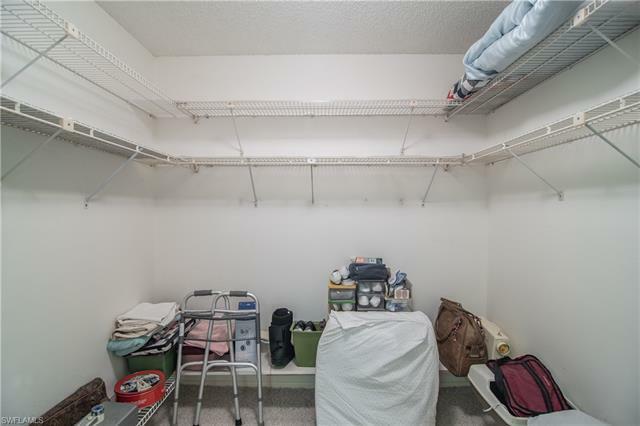 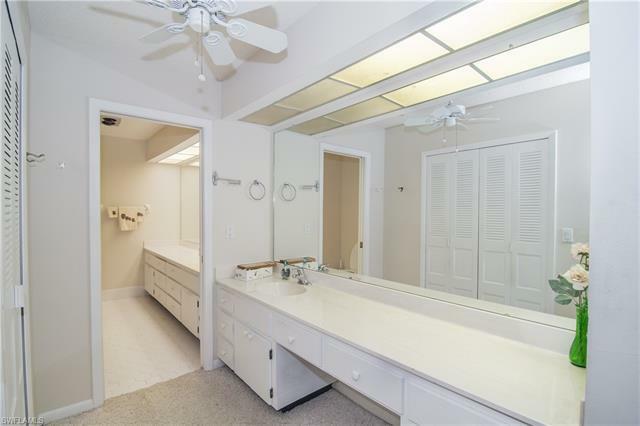 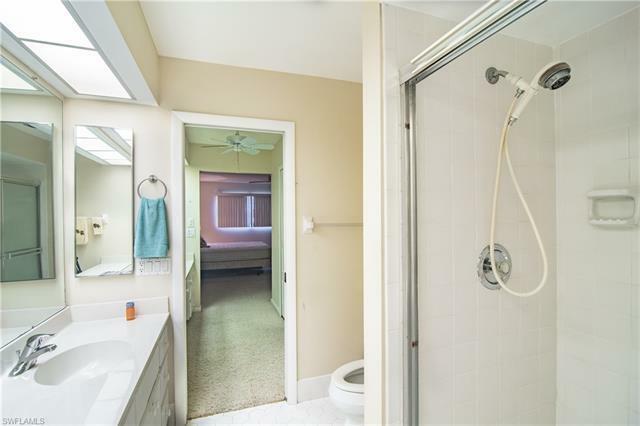 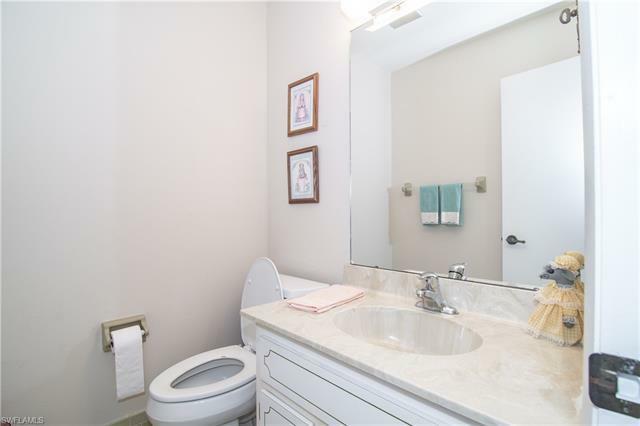 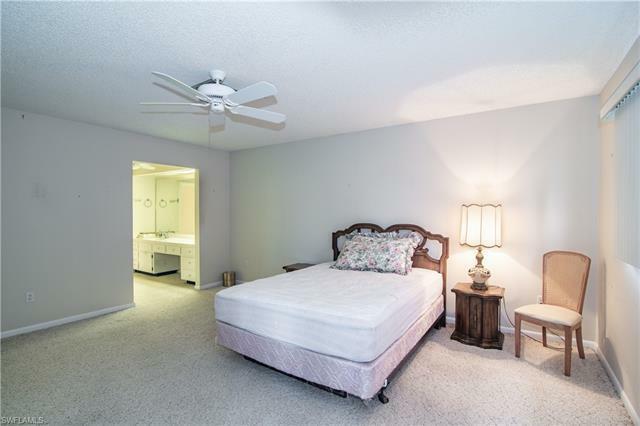 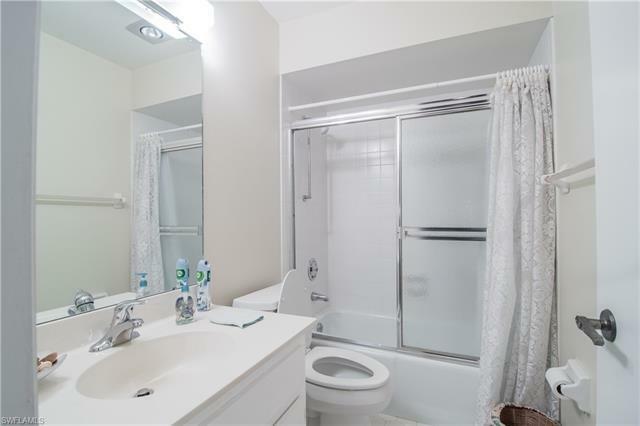 Master bedroom has a walk in closet and attached bath featuring dual sinks and walk in shower. Lanai has been enclosed offering additional iiving square footage. 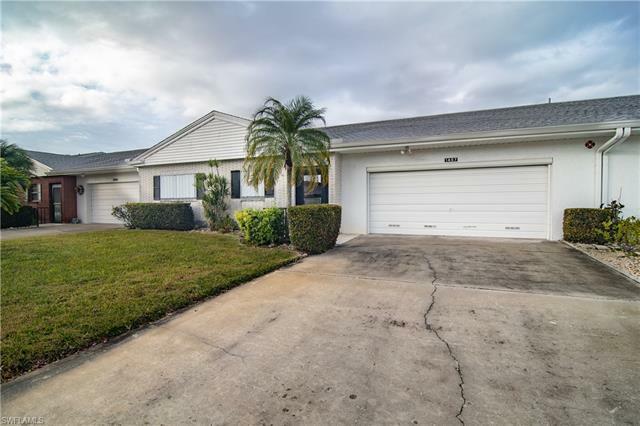 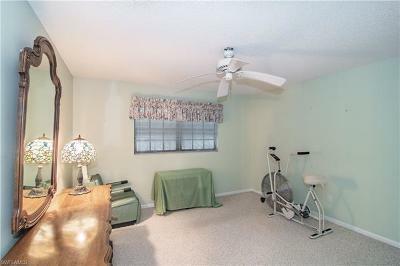 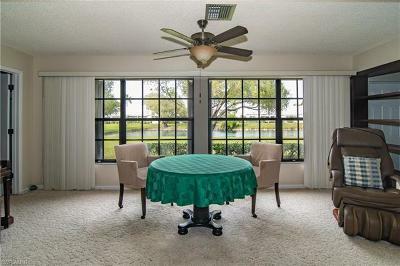 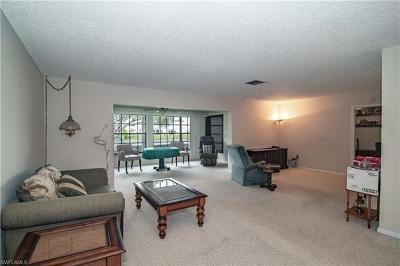 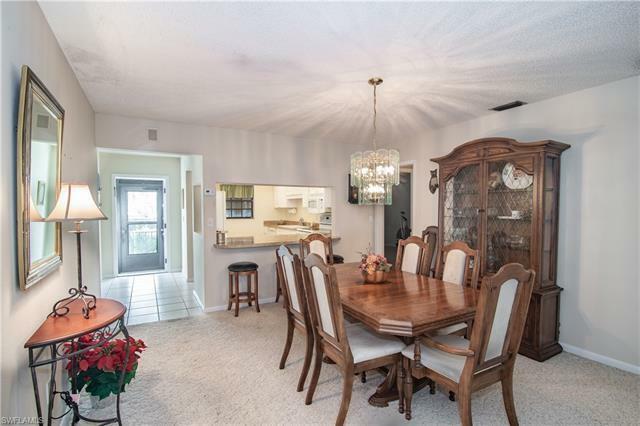 Great location in south Fort Myers, with easy access to shopping, beaches and airport - over 55 active community, with clubhouse, pool, tennis and pickleball courts. 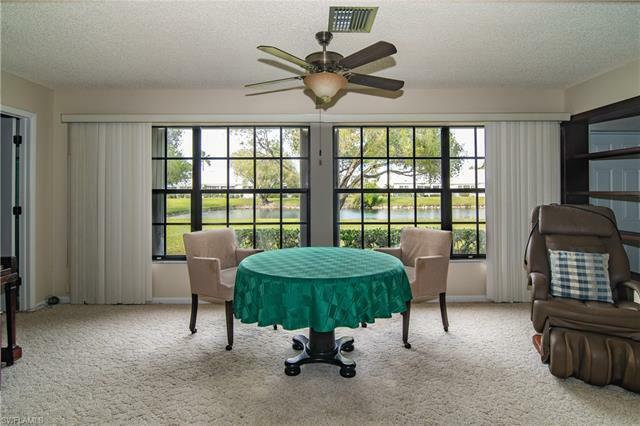 Nearby Myerlee Country Club also has affordable golf and social memberships - available separately.